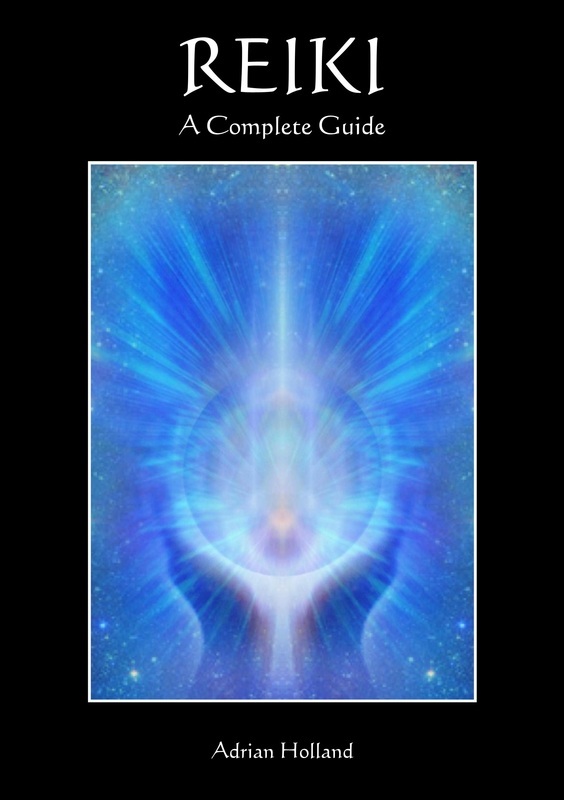 The beautiful inspired spiritual and mystical artwork of Adrian Holland is now available at Feathers in the 'Holistic Heaven' spiritual gift shop. 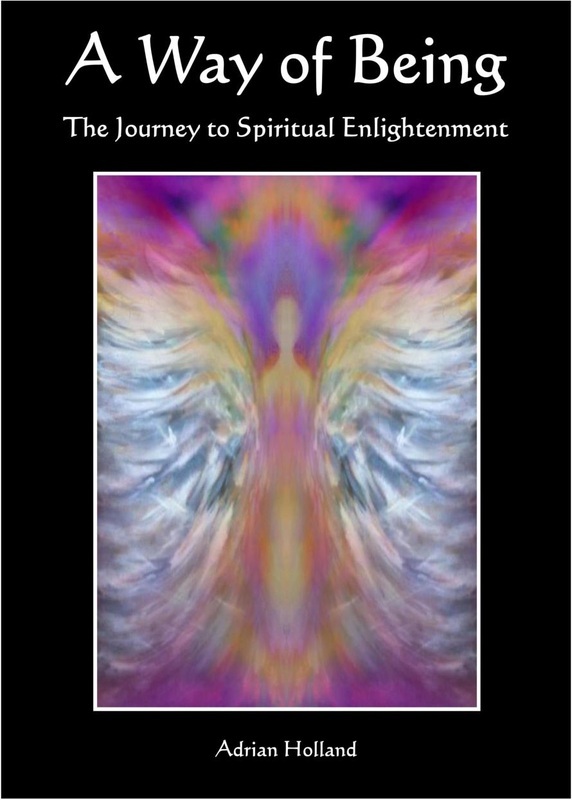 Paintings, greeting cards and angel/colour therapy deck of cards. 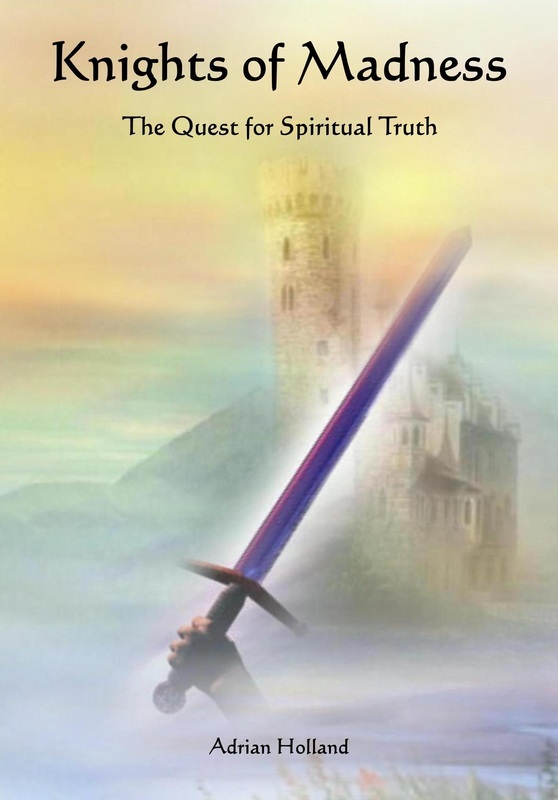 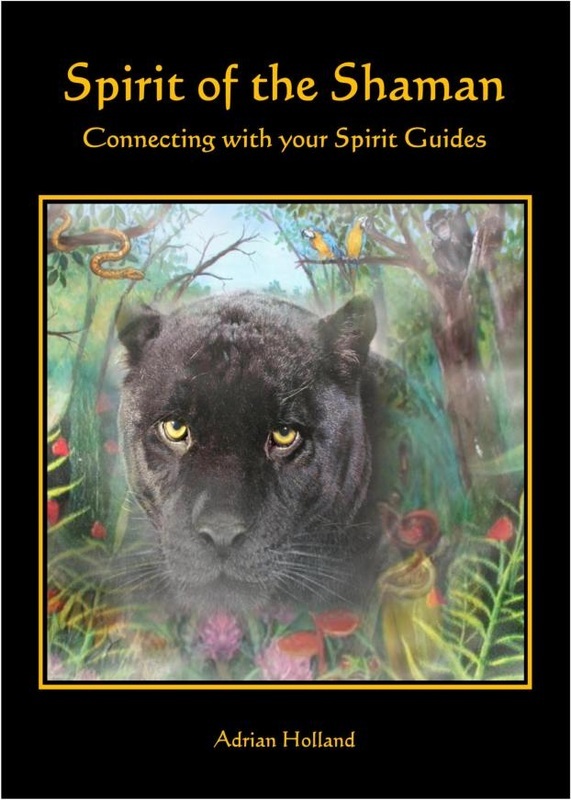 Adrian is also a spiritual author whose books include 'A way of being' (the journey to spiritual enlightenment), 'Spirit of the Shaman' (connecting with your spirit guides), 'The Astral Travellers Guide to the Universe', Knights of Madness (The quest for spiritual truth).